The Vallot Hut, situated on the French side and region of the magnificent Mont Blanc mountain, is the highest accessible point of shelter to the summit itself. This is a famous emergency refuge, available for those mountaineers that have unfortunately find themselves hit by – or expect to encounter – bad weather. It is there for those experiencing any type of emergency. 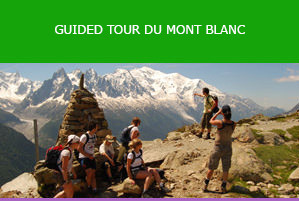 While the Tour of Mont Blanc does not include any mountaineering or climbing, it is a place of interest when learning but the history and peaks of the Mont Blanc massif. 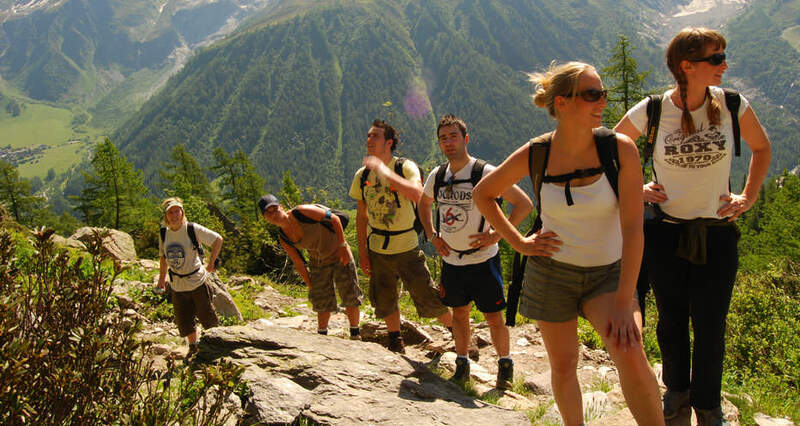 The Salamander Adventures trail enables those who book the eleven day tour of the region to traverse through the most beautiful parts of France, Switzerland and Italy, while conquering the 165m world famous hike around one of our planet’s most inspiring and awesome parts. 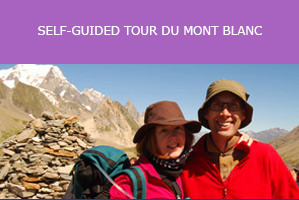 Those attempting the Mont Blanc trail often wish to find out more about climbing and mountaineering in a more serious sense, with trail guides with many years knowledge and experience able to advise you so that you can consider future options. The Vallot Hut has provided insurance and comfort over the years to climbers that wish to rest, and it is a reassuring, albeit basic structure in a very remote area, some 4362m in altitude. 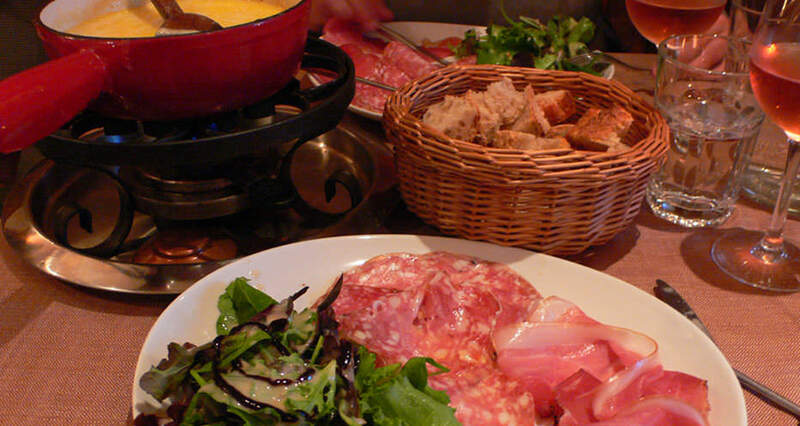 This refuge is only 500m from the summit of Mont Blanc itself, very close to the summit the ‘Dome de Gouter’, situated below the ‘Bosses Ridge’. Officially the hut does not offer much, insisting on no reservations to ensure that there is space for anyone experiencing trouble or emergency, however many taking longer or more remote routes to the top visit the hut to replenish themselves. The hut is made from duralumin, a hardy alloy compounding aluminium with copper, designed to resist the harsh and unpredictable elements of the high, usually snowy and windy, altitudes. The alloy gets harder over the years, making it long lasting but susceptible to brittleness. Duralumin was a trade name, no longer in operation, and historically it was used for aircraft and racing car parts due to its light weight. The Vallot Hut can comfortably hold 12 people. It is very basic and sometimes not the cleanest, however, this isn’t usually a priority when shield from the harsher days on Mont Blanc is all that is required. Its upkeep is maintained by asking climbers to donate six euros per night. 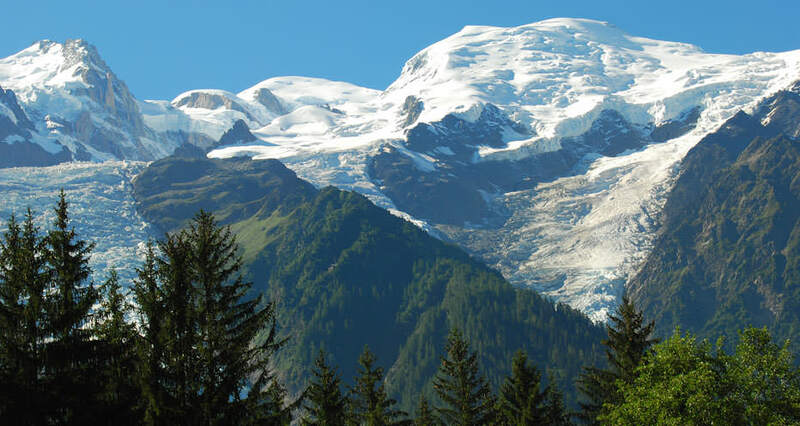 The high altitude can cause problems for some people not used to this sort of air quality so preparations and acclimatisation should be undertaken when considering any summit climbing on the Mont Blanc massif. 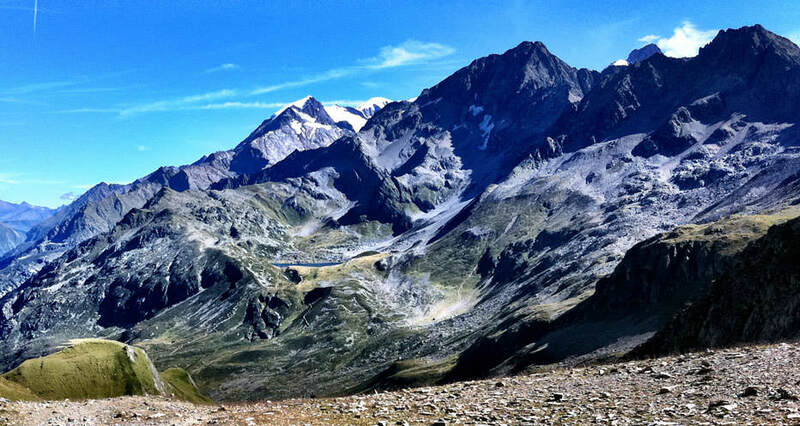 For those less inclined to return on a climbing expedition, the state of the art cable transport to Pointe Helbronner can be taken from La Palud, with Salamander Adventures stopping here on the Mont Blanc tour itinerary on its seventh day. This is, for many, the easiest way to see the awesome, white-rocked heavens above, and the trail itself is a fantastic achievement for anyone to undertake. 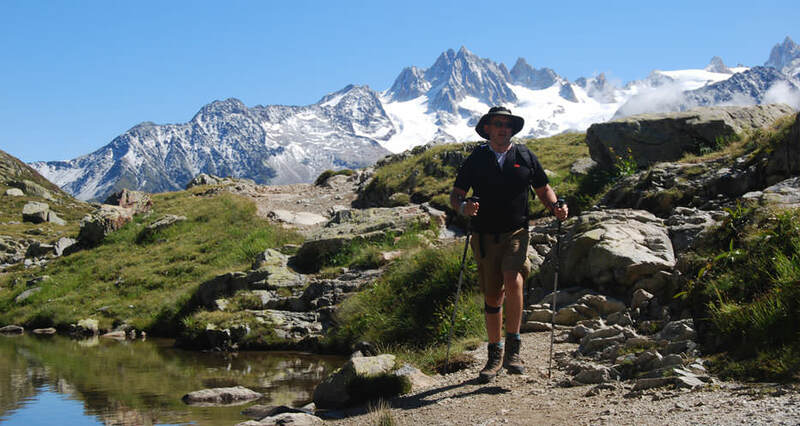 The Salamander Adventures Tour of Mont Blanc requires reasonable levels of fitness and experience walking long distances, so that they may undertake the steep inclines and stamina needed to trek a good ten miles a day with limited physical problems. The Vallot Hut has saved many lives and enabled the successful end for trips to the top for many climbers, experienced or otherwise, who have needed shelter or rest, making it an important mainstay in such an unpredictable environment. For more information about this remote spot, check out the following information.